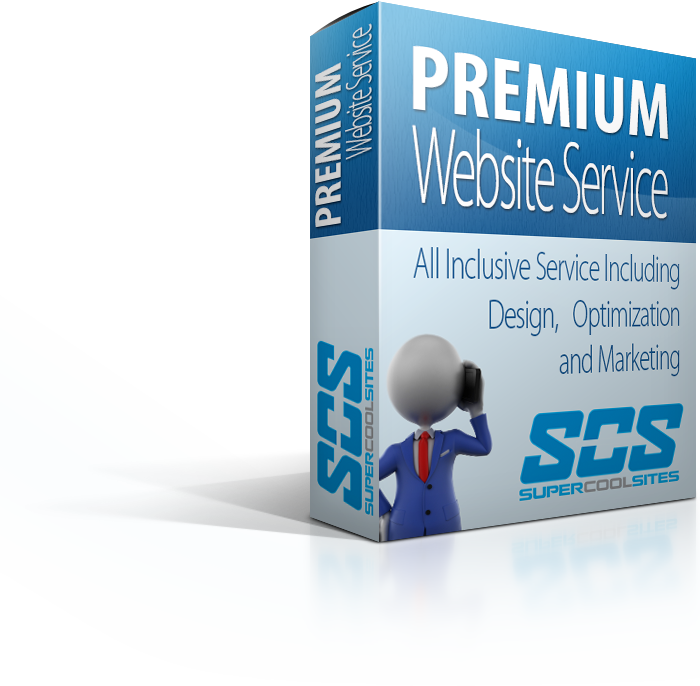 Premium Website Service - Super Cool Sites, Inc. Finally – No More Worrying about your Website and it’s progress. 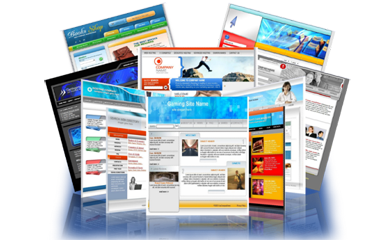 We will continually work on your site to make it the best it can possibly be to help you accomplish your goals. We offer the benefit of monthly billing to meet your marketing requirements so you can easily stay within your budget.